Michael Fassbender is the latest actor in talks to play Apple founder Steve Jobs in director Danny Boyle’s new movie, the Daily Mail reports. 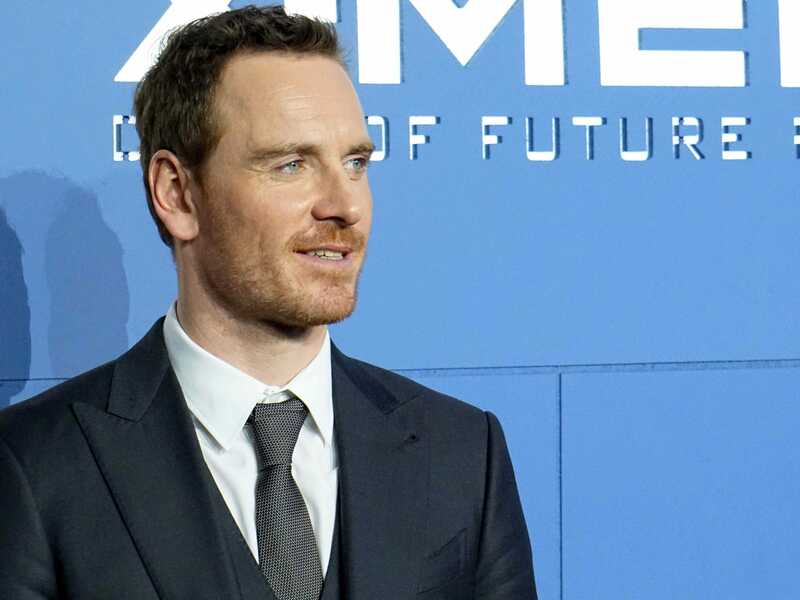 Danny Boyle’s movie about Steve Jobs seems to be having trouble finding its star. Leonardo DiCaprio has also been mentioned in the past as a possible actor to play Jobs. The screenplay was written by Aaron Sorkin, who previously wrote The Social Network about the creation of Facebook. Another actor tied to the new Steve Jobs biopic is Seth Rogen, who is reportedly lined up to play Apple cofounder Steve Wozniak.